Structural pallet rack is among the strongest types of pallet rack in the market due to it’s hot rolled steel makeup. 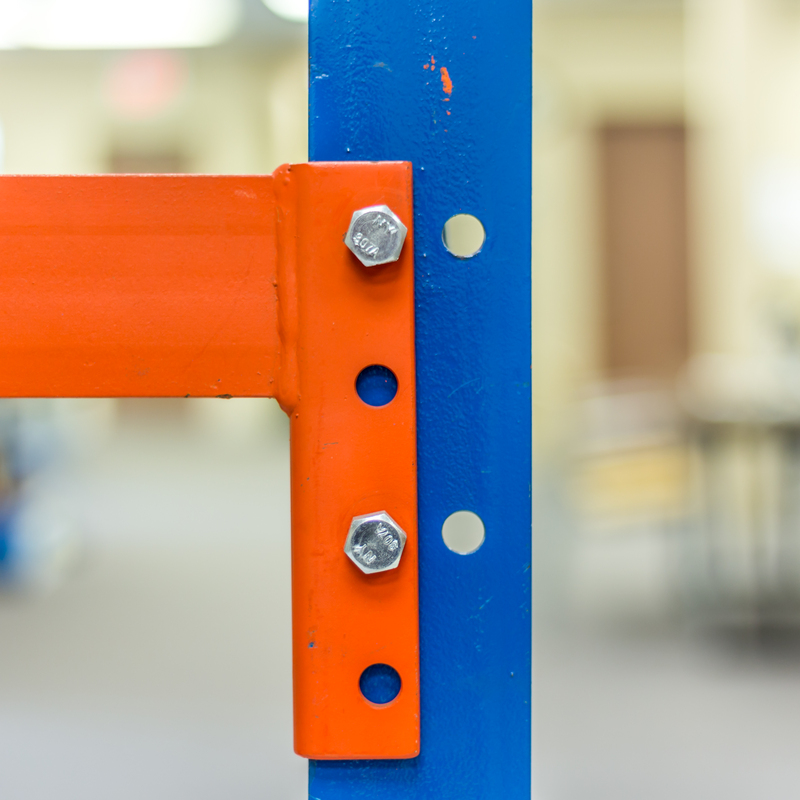 This gives structural steel a stronger and stiffer construction over cold rolled steel rack components. Structural pallet rack lasts longer and more suitable for long term use. Beams of all sizes available in quantity. We believe reducing the need for extracting, refining, and processing raw materials saves energy, minimized accumulation in landfills, and helps to protect the environment. Installation and dismantling & installation services provided.